New Zealand is an island nation located in the southwestern part of the Pacific Ocean. New Zealand is comprised of two main landmasses and several smaller islands. It is located approximately 1,500 kilometers east of Australia. The capital city is Wellington and the largest city is Auckland. Travel to New Zealand to see the beauty that everyone is raving about. Geographically, New Zealand is a long and narrow piece of land. Due to the long coastline and its outlying islands, it is known for its bountiful marine resource. The geographic landscape is more diverse due to the fact that it was one of the last lands on Earth to be settled by humans (partly attributed to its remoteness). 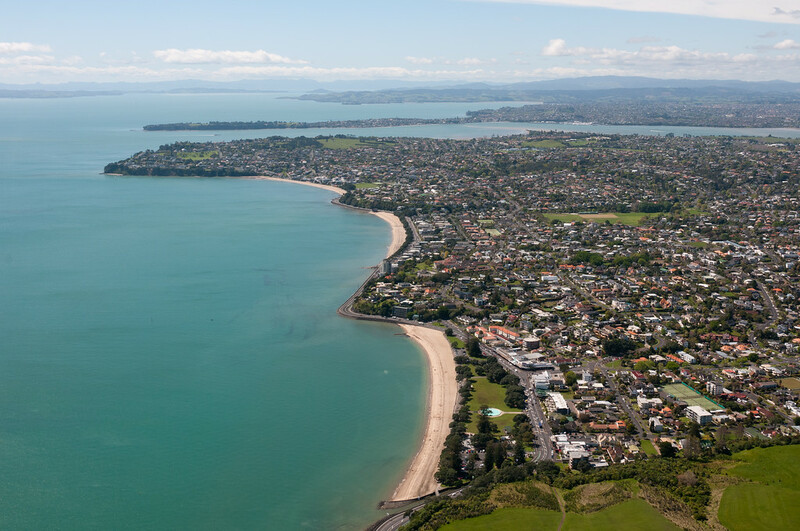 The mild and temperate climate in New Zealand makes it an ideal location for tourists all year round. The climactic and weather conditions, however, are largely impacted by the region. Christchurch, a city in New Zealand, is the driest of all regions in the country. On the flip side, Auckland is the wettest region with twice the amount of rainfall that Christchurch has all year round. Currency: The official currency in New Zealand is the New Zealand Dollar. Official Language(s): The pre­ European inhabitants era of New Zealand recognized Maori as the official language of New Zealand. However, English is now also used extensively in New Zealand. WiFi Availability: Free WiFi hotspots are available on main cities only. For the rest of the country, WiFi availability might be sporadic. 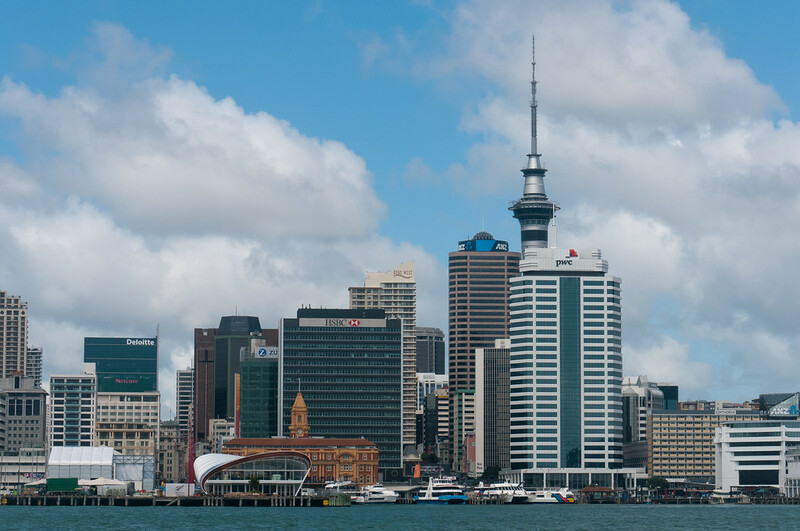 Airports: Auckland International Airport is the main airport servicing international flights that travel to New Zealand. Visa Required? Certain nationalities belong to the visa-­waiver country list for travel toNew Zealand. If you are not from any of the countries in the list, you have to secure a visitor visa prior to travel to New Zealand. You will also be asked to present a few basic documents such as further travel arrangements in New Zealand and evidence of funds. Driving: In New Zealand, you must drive on the left-hand side of the road. International Driver’s License Accepted? In order to drive in New Zealand, you must either be a holder of driver’s license issued by your home country or an international driving permit. Crime: Very low. Locals and tourists alike feel safe in New Zealand as this happy country is free of crimes involving personal violence. Electrical Adapters: Electrical outlets in New Zealand are powered by 220 to 240 volts. It also uses two or three pin plugs. If you have an electrical device that requires a different type of plug, then bring an electrical adapter. 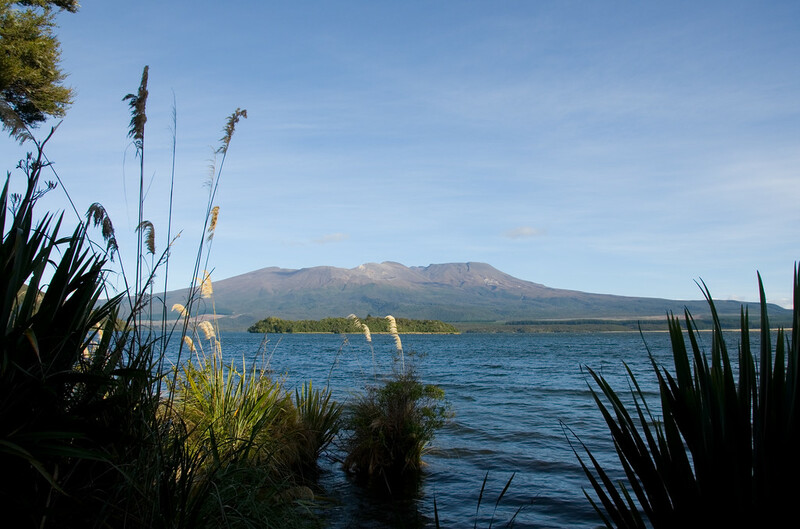 This is one of the most popular tourist attractions for those who travel to New Zealand. The fjord is located in South Island, a region in New Zealand also known as Te Waipounamu. It is a UNESCO World Heritage Site. The site was named after Milford Haven of Wales. 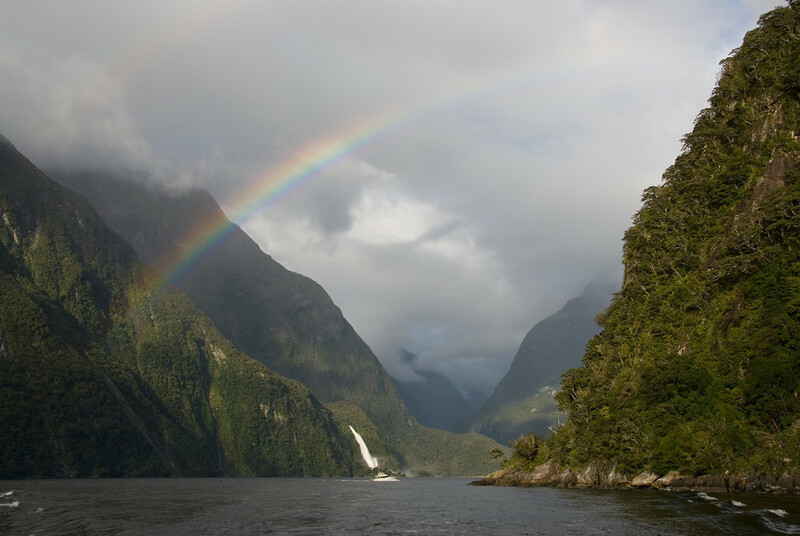 Milford Sound extends up to 15 kilometers from the Tasman Sea to Dale Point. This national park is located in between Tasman Bay and Golden Bay in New Zealand. The park was named after Abel Tasman, who is an explorer who discovered New Zealand in 1642. The park was founded in 1942 and was officially opened to the public in the same year. 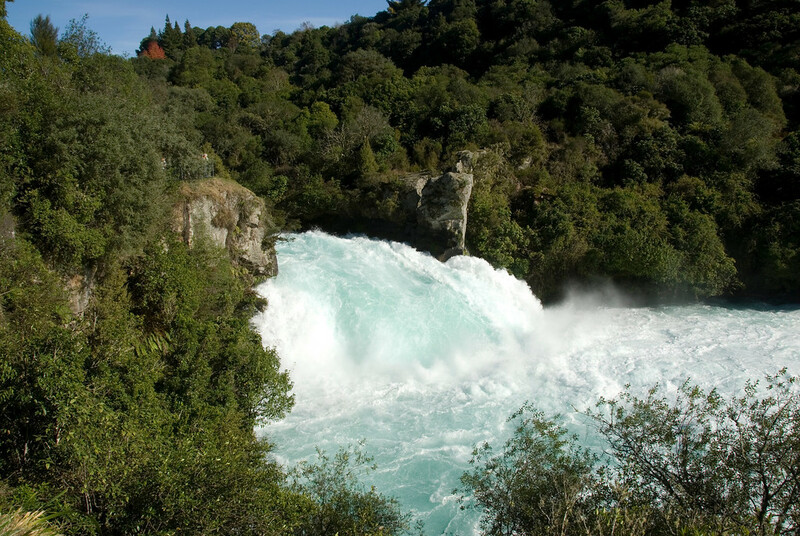 The park itself measures at 225 square kilometers, which is the smallest national park in New Zealand. The park consists of hilly country, valleys, and rivers. This botanical garden was founded in Christchurch in 1863. Measuring at 21 hectares, the garden is located next to Avon River. In the garden, you will find an exquisite array of exotic plants, as well as several locally grown in New Zealand. There are several other gardens waiting to be explored inside the Christchurch Botanical Gardens that include the following: Herb Garden, Central Rose Garden, Heritage Rose Garden, Rock Garden, The Fernery, The Water Garden, and the Botanic Gardens Visitor Centre. Lake Wanaka is located in the Otago region at 300 meters in altitude. The lake spans a total area of 192 square kilometers, making it the fourth largest lake in the country. It is located in the town of Wanaka, thus its name. This cave system was designed to be a solutional cave system in the northern King Country region. The cave system belongs to the North Island and is a major tourist attraction in New Zealand. The village that comprises the Waitomo Caves is relatively small. The entire cave system is made up of Oligocene limestone. The access to seasonal produce and local ingredients make New Zealand cuisine unique. It is close to both land and sea; hence you can expect to find a bounty of marine and agricultural produce. The cuisine in New Zealand is comparable to that of Australia given the proximity and similarity in geographical features. In New Zealand, dinner is the main meal of the day. This is the time when family members gather together and have an intimate dine together. Maori cuisine is used to refer to the cuisine in New Zealand. Some of the most notable dishes from this cuisine include the Maori Bread or rewena. This is made out of fermented potatoes. A Maori boil­up, which consists of pork, kumara, dumplings and potatoes is another popular dish in New Zealand.